When it comes to common pools, a tailored process of concrete pouring is used. 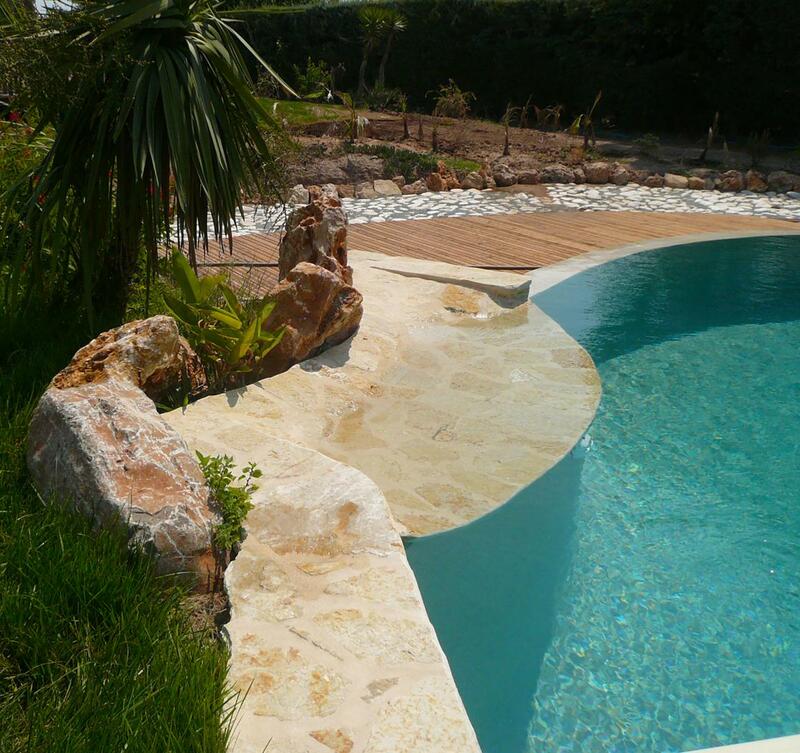 This allows us to create any shape of pool, adapted to your land and perfectly fitted in the environment. Since more than 25 years, we put our know-how to the construction of poured-concrete pools. 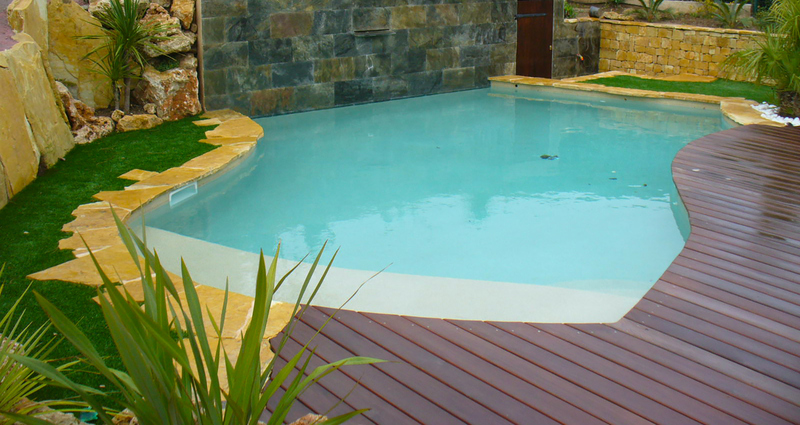 This construction technique is safe and solid, offering perfect impermeability to your pool, lasting durability but also a wide choice of shapes, sizes and designs. 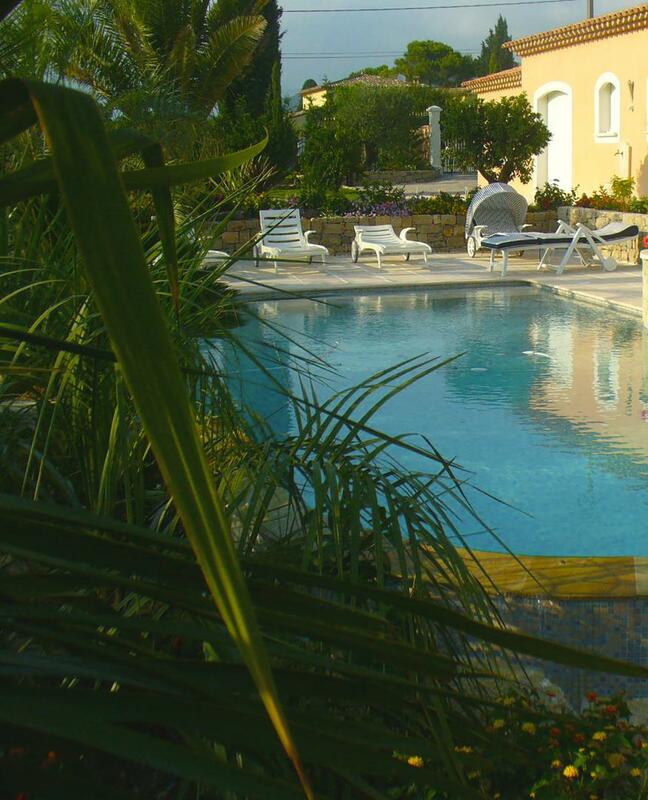 Right from our first appointment and up to the delivery of your pool, our team will guide you along each step of the making of your project: levelling, formwork, reinforcement, pouring of concrete, application of primers and coatings, installation of filtration systems, heat pumps and pool covers. 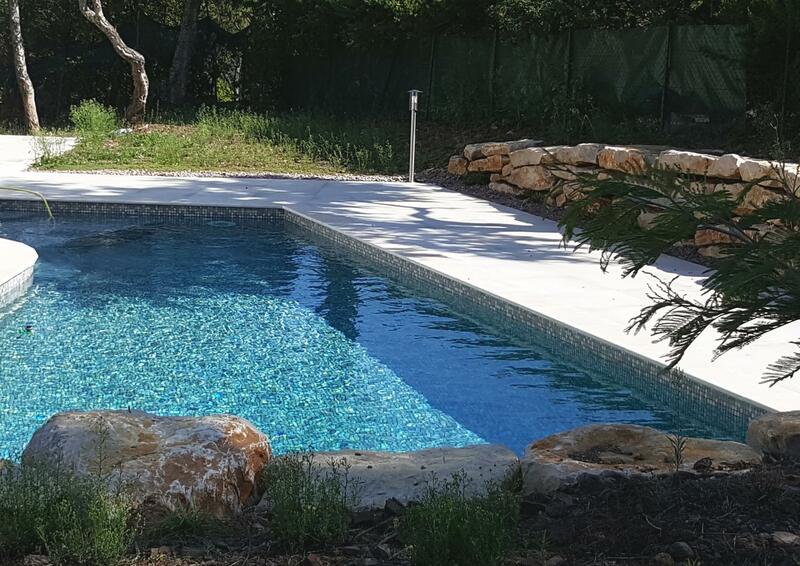 You are looking to build a common pool in the area around Fréjus, between Cannes and Hyères in the Var (83) and the Alpes-Maritimes (06)? Ask for more information by contacting the team of OMNIVAR Piscines.